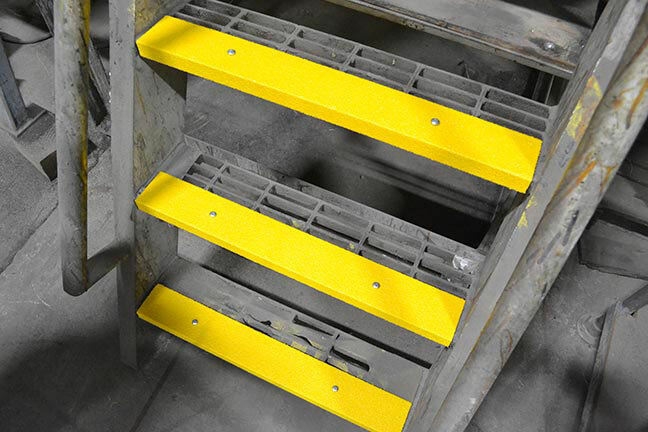 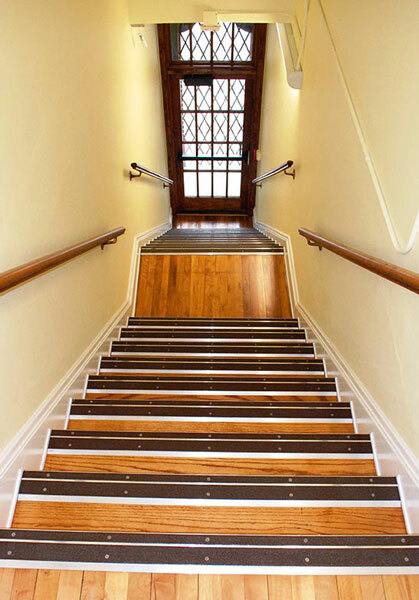 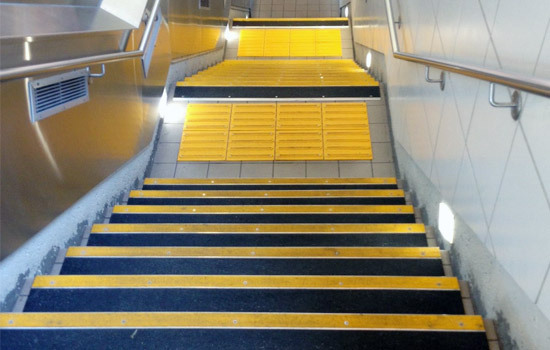 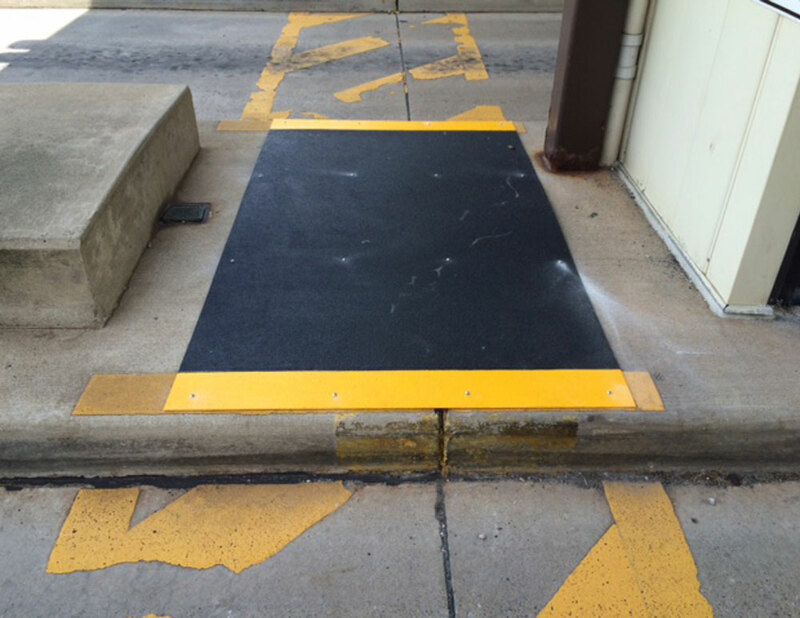 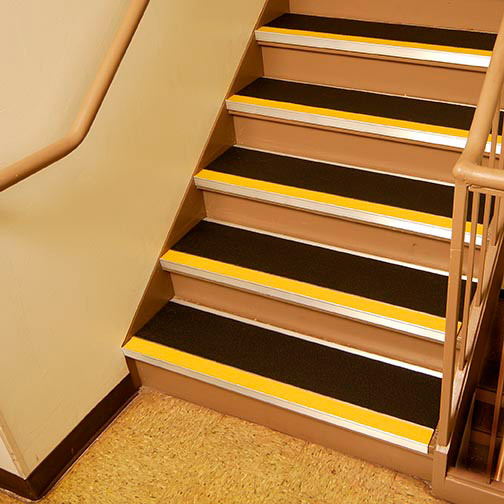 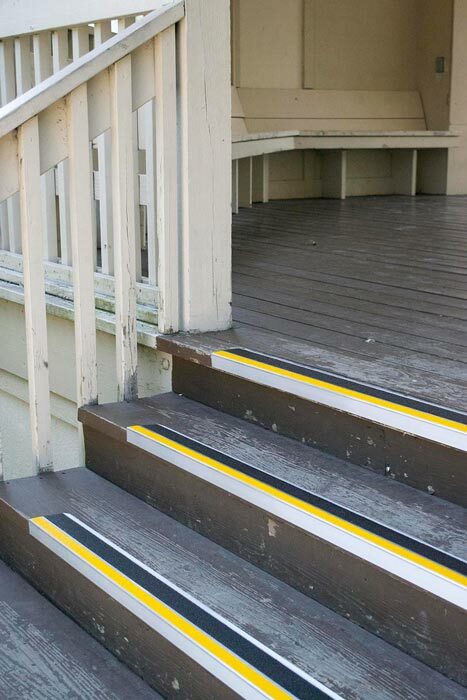 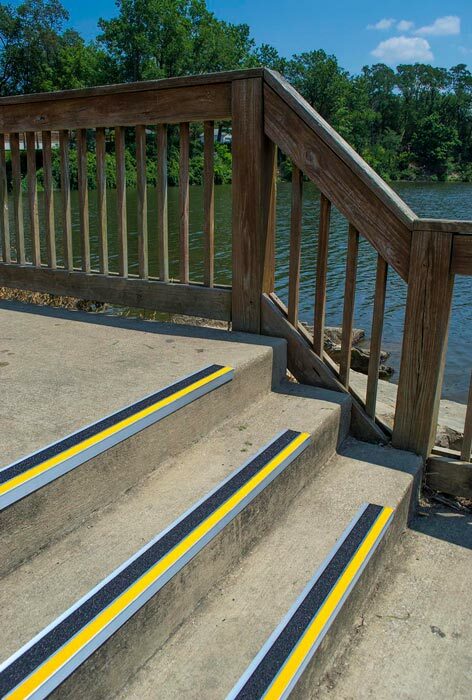 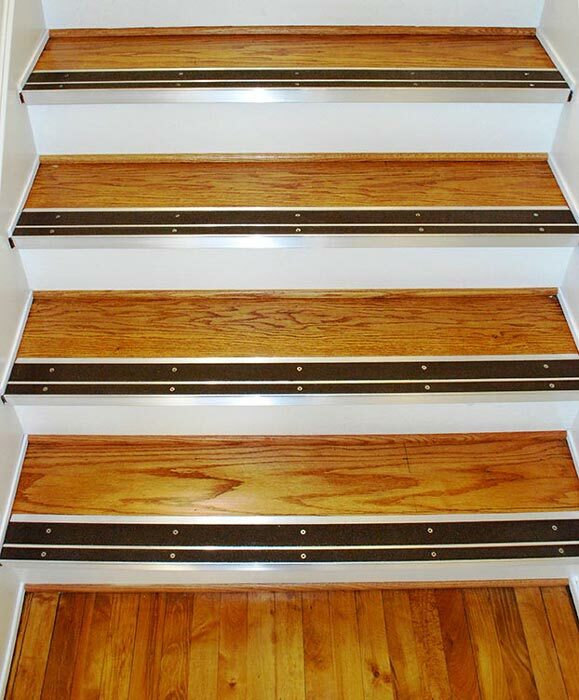 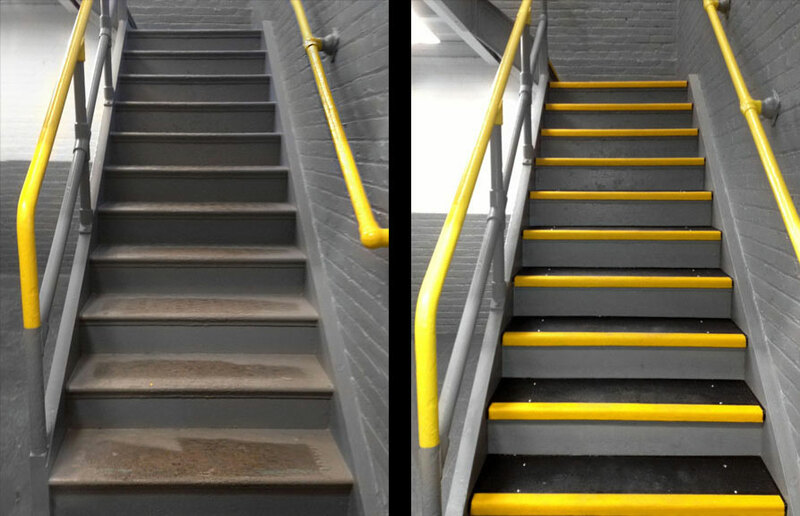 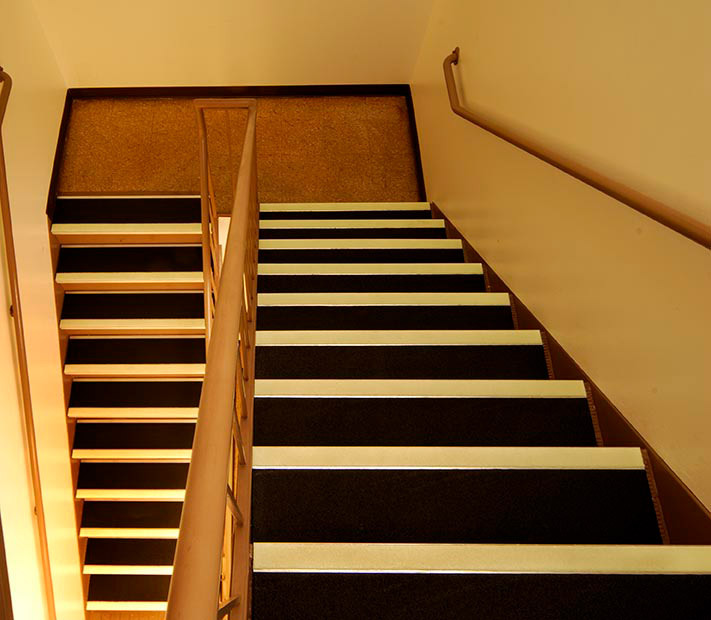 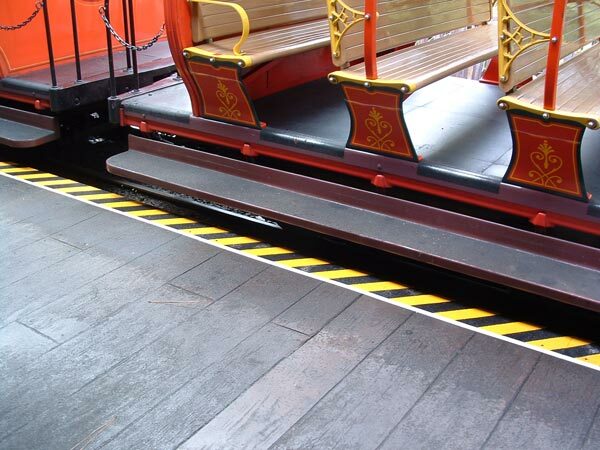 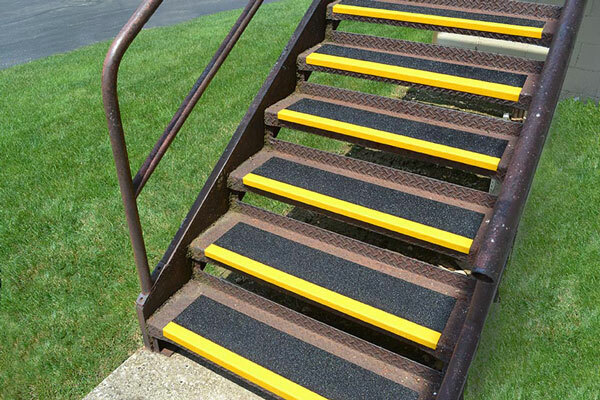 Whether you are in need of an anti-slip tape, a fiberglass step cover, an aluminum stair tread or another safety stair solution, Sure-Foot can help. 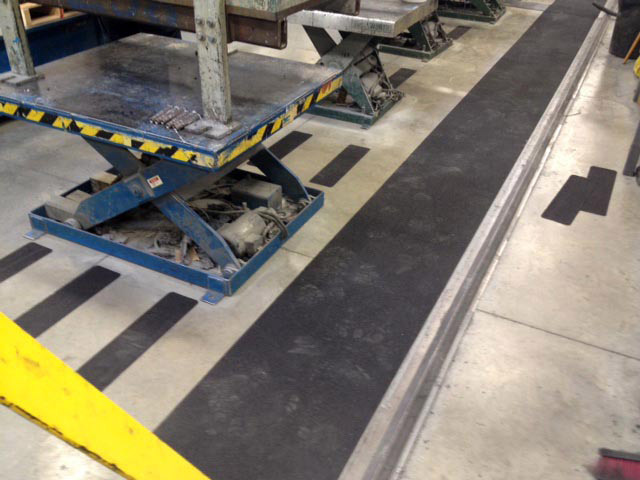 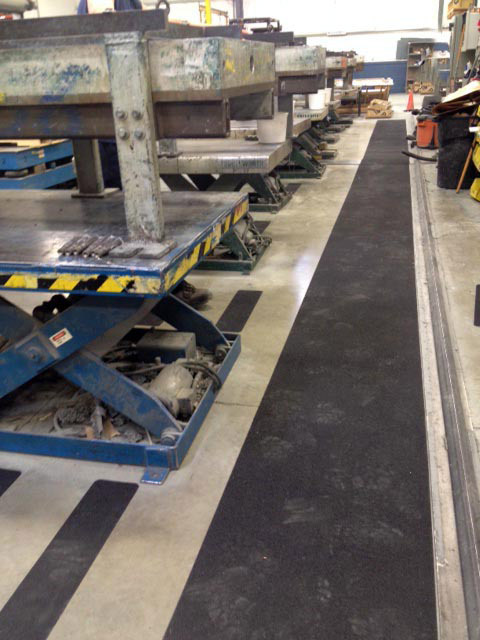 Sure-Foot’s anti-slip products have ensured safe footing for more than 30 years for both indoor and outdoor projects. 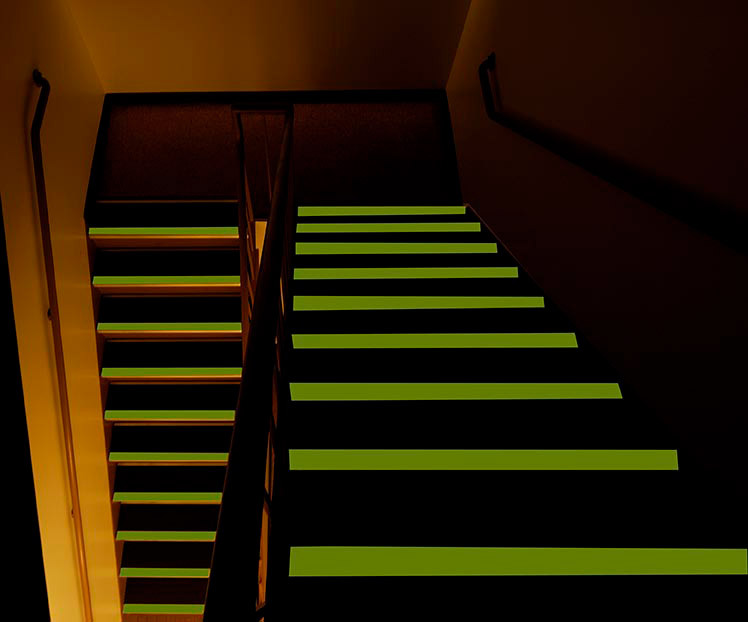 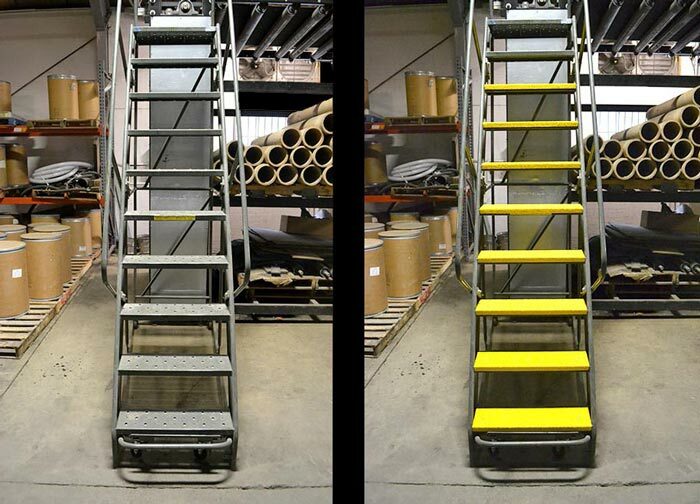 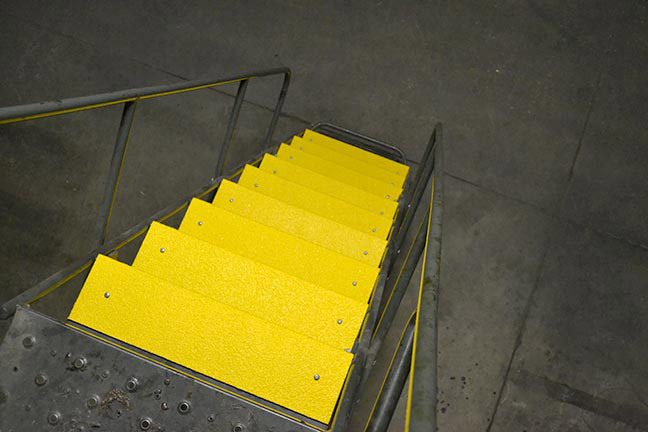 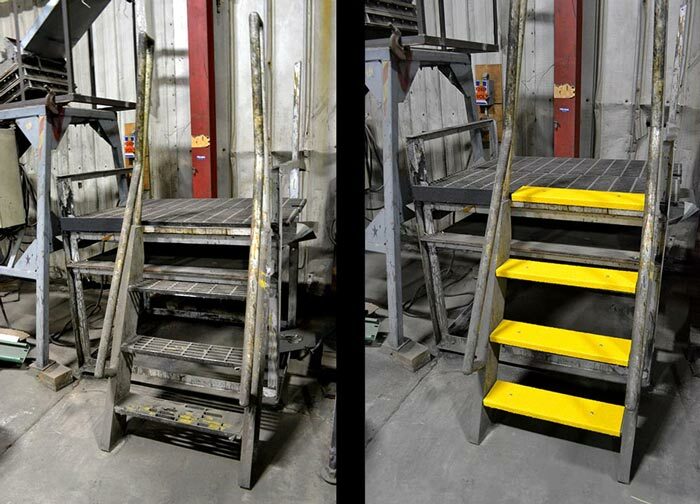 Take a look at our product photo gallery for safety stair inspiration. 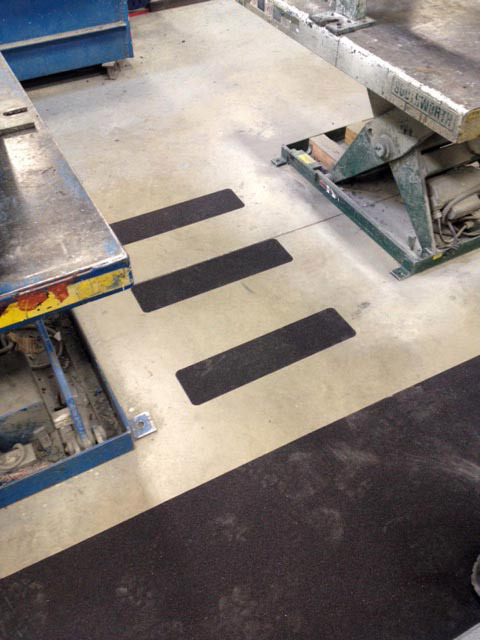 If you like what you see, contact us today or request a sample.